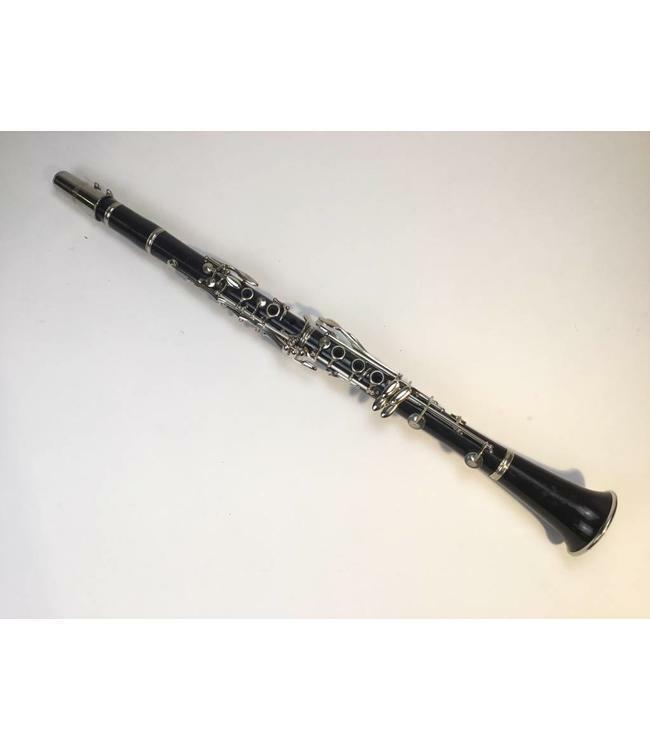 Used Boosey & Hawkes student Bb clarinet. Composite body with nickel keys. All pads and corks recently replaced. Very easy blowing instrument that would be perfect for the beginning player. Comes with mouthpiece, ligature, cap and case.